Browsing Category: Fairies Displaying 1-6 of 6 Found. Fairy Dance in green 9H New! 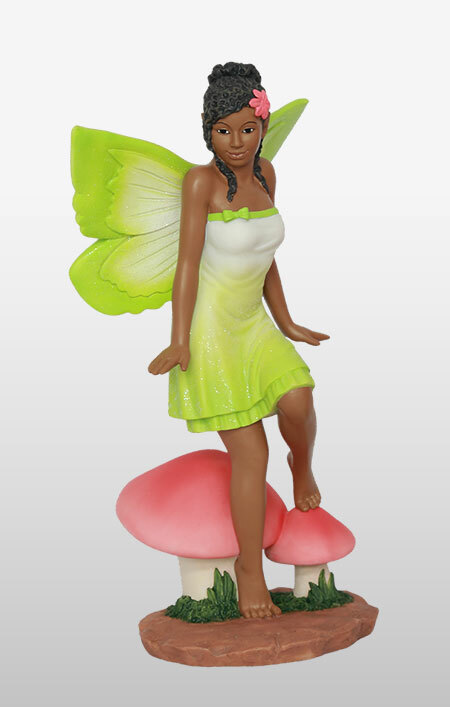 $25.95 Fairy Dance in green 9H New! Fairy Dance in red 9.5H New! 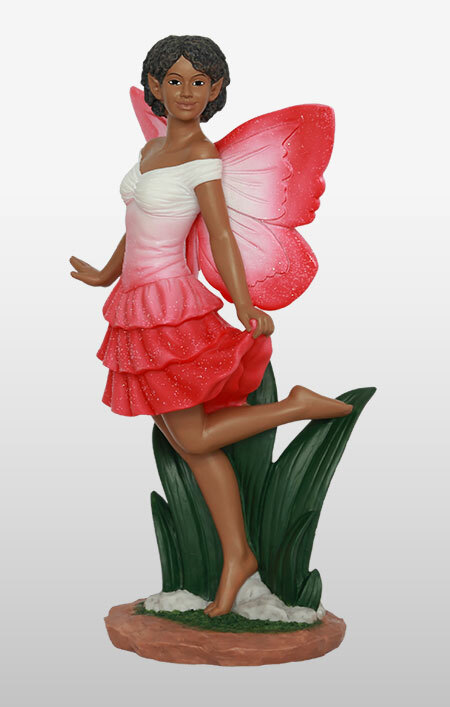 $25.95 Fairy Dance in red 9.5H New! 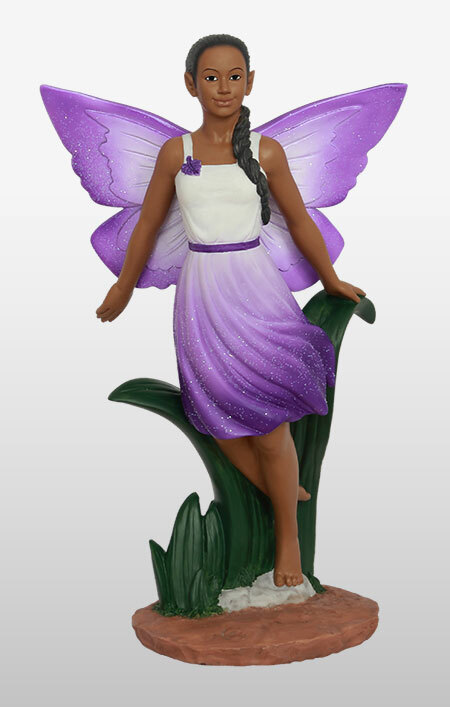 Fairy Flying in purple 9.5H New! 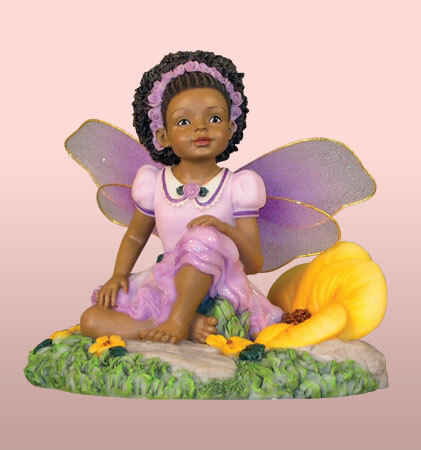 $25.95 Fairy Flying in purple 9.5H New! 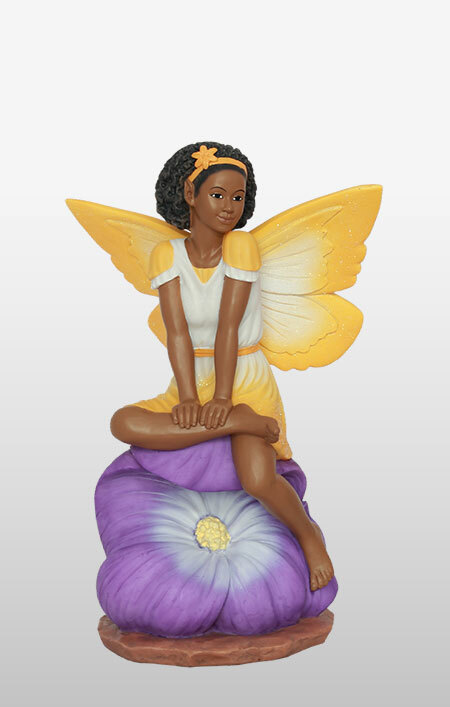 Fairy on Flower in yellow 8H New! 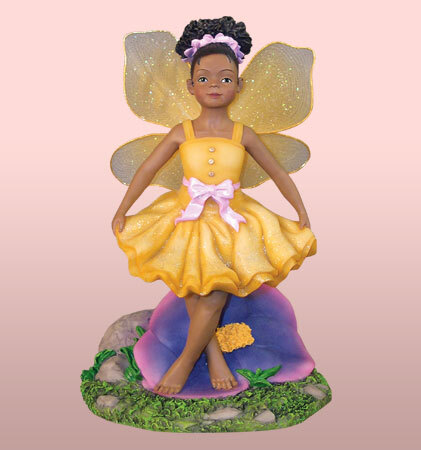 $25.95 Fairy on Flower in yellow 8H New!